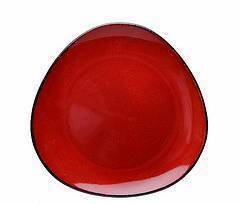 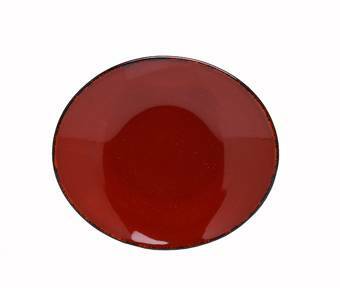 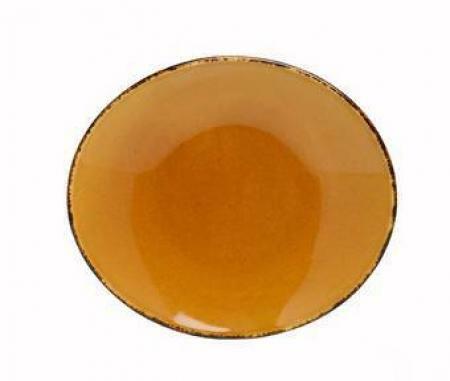 The D&V Fortessa Spice Saffron Oval Serving Platter was designed for serving steak and fish. 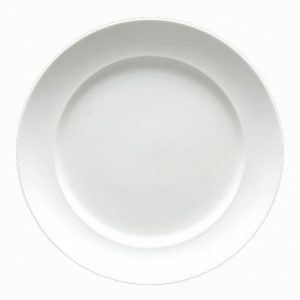 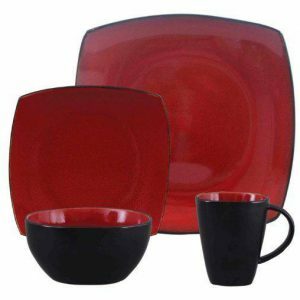 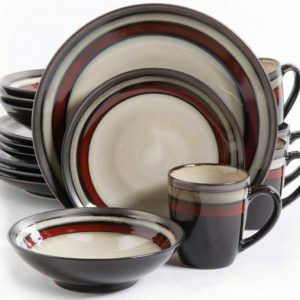 The serving platter is part of the D&V Fortessa Spice Dinnerware Collection and will quickly spice up your table. 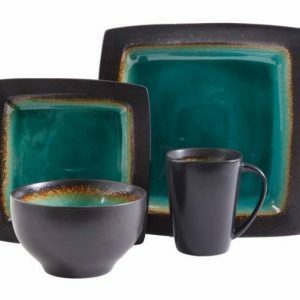 All Spice colors, robust Cayenne red, delicate Cilantro green and saucy Saffron golden yellow were designed to coordinate with each other. 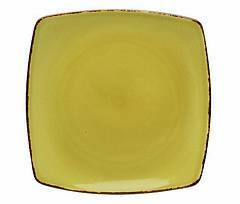 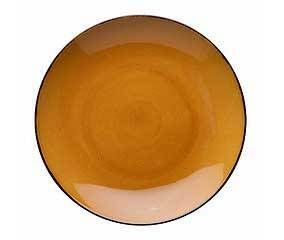 The Spice 11 3/4″ x 10″ Saffron Yellow oval serving platter is manufactured from stoneware reinforced with alumina oxide making it one of the strongest, most chip resistant stoneware dish patterns available.